Corporate travel can often be a chore. Transporting large numbers of people within tight deadlines, while maintaining an air of luxury and professionalism during the journey, is a tough balancing act. Fortunately, LMS Travel can offer you a total travel management solution to suit your private or corporate coach hire requirements. 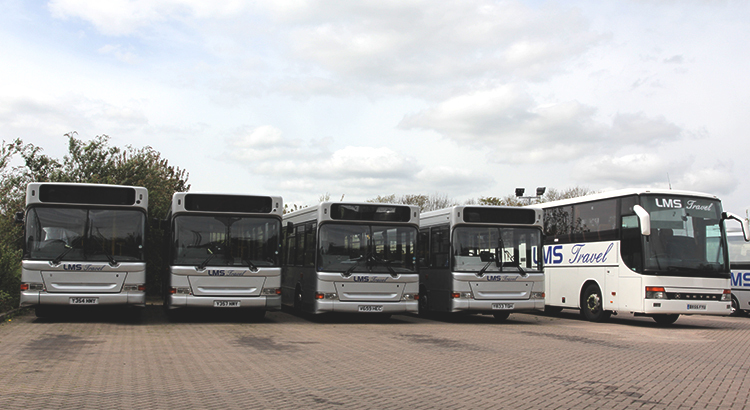 Provide for your exact transport needs: We have a fleet of cars, buses and coaches, all ready to form a part of your corporate transport solution. Staffing: We supply our own staff to work onsite, fully integrating with your own team to deliver the optimum solution for all your transport requirements. All of the UK covered: If you have a conference or a function in any part of the UK, and need all your staff at one venue at one particular time, LMS Travel can transport your personnel from all over the country to your chosen location seamlessly. So if you’re looking for an effective corporate transfer solution, get in touch now!